Christened one of the 100 most creative people in Hollywood by popular showbiz magazine Entertainment Weekly, screenwriter/director David Twohy is the man responsible for some of the most compelling science fiction to grace the screen in some time. From his intelligent sci-fi sleeper The Arrival to the inventive suspense of Pitch Black, Twohy has certainly lived up to the title while occasionally branching out with screenplays for such atypical efforts as the Demi Moore military drama G.I. Jane. 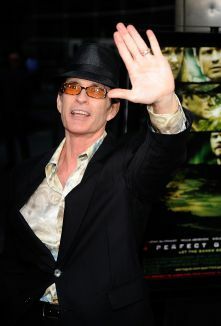 The California State University graduate wasted no time entering the entertainment industry following his college graduation, with early screenplays for Warlock and Critters 2: The Main Course soon paving the way toward his directorial debut, Grand Tour: Disaster in Time. A paranoid, thought-provoking time-travel drama with a heart, Grand Tour proved a rarity in a genre generally lacking in character development. 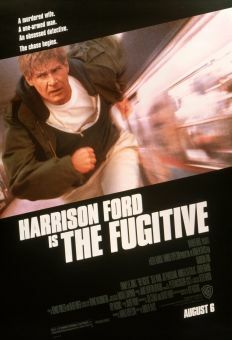 Twohy subsequently slipped behind the typewriter to pen scripts for The Fugitive, Warlock: The Armageddon, Terminal Velocity, and Waterworld; it wasn't until 1996's The Arrival that he would once again assume directorial duties. By then, his skills behind the camera were at least equal to his talent as a screenwriter, and though The Arrival failed to find an audience upon its initial release, positive word of mouth ensured it a long and prosperous life on the home-video market. With the release of the 2000 sci-fi horror feature Pitch Black, it appeared as if Twohy had finally hit his stride. 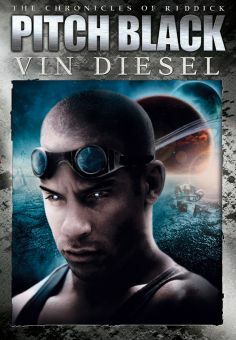 Aside from launching the career of nightclub bouncer-turned-action superstar Vin Diesel, Pitch Black served as a showcase for Twohy's unmistakable style and taut screenwriting skills -- and so began the birth of a franchise. If Twohy's subsequent submarine horror film Below (originally slated to be directed by screenwriter Darren Aronofsky) seemed something of a step backwards, it nevertheless proved a mildly prosperous sleeper when all was said and done. 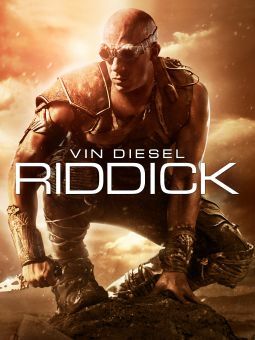 When it finally came time to follow the continued adventures of everyone's favorite Pitch Black character, Twohy was more than up to the task, serving as both director and screenwriter for the much-anticipated 2004 release The Chronicles of Riddick. The sequel carried a budget that easily eclipsed that of its predecessor, so audiences could rest assured that Twohy fully intended to deliver in crafting one of the summer's biggest "event" films.